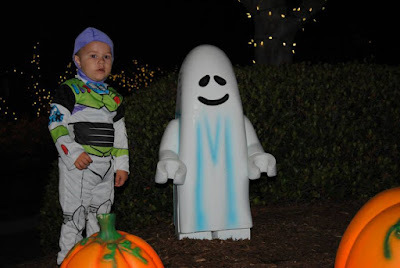 Brick or Treat is trick or treating after hours at Legoland. It is so much fun, we've now gone twice (once in 2014 and again in 2016). 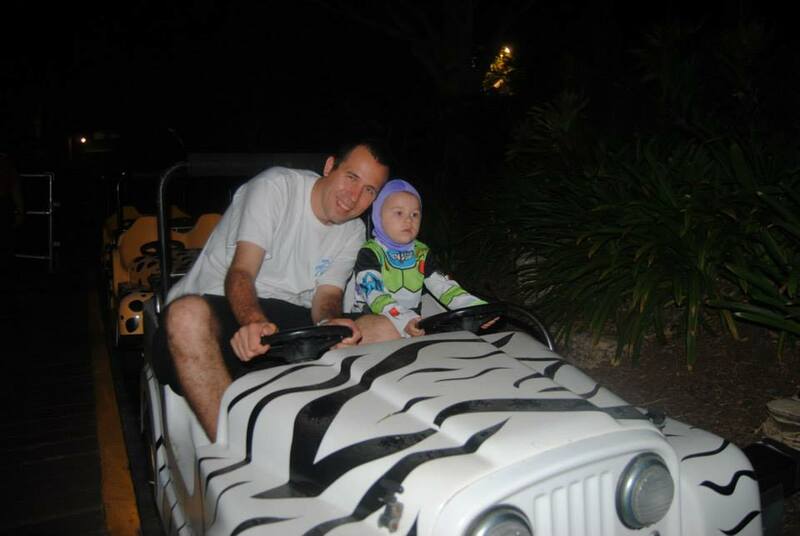 My Oldest son was almost 2 the first time we went and this time we went with my oldest (3) my middle (2) and my youngest (1 month). We spend the whole day at Legoland and when it was time for the park to close to regular guests we changed our kids into their Halloween costumes - we had two Pikachus and a Pokeball. They went to all the different trick or treating stations and did some trivia to get pop badges. We didn't have time to see the Halloween Party in the Aquarium but the first time we went in 2014 we did go to Aquarium and my son LOVED the dance party! 1. They have a variety of "treats" including Honest juice, healthy snack bars, Lego bricks, Shutterfly cards, and some candy. My boys LOVED the snack bars! 3. You can enter the costume contest, or just watch and see some AMAZING costumes during the contest! 4. The trivia for special Halloween Pop Badges. 5. A lot of the rides are still open so you can hop on rides with little to no wait time! 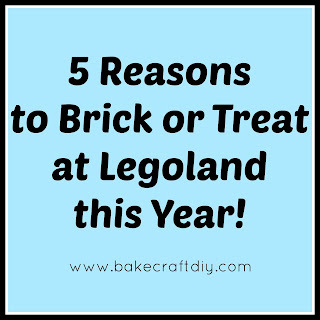 Have you ever been to Legoland for Brick or Treat? What was your favorite part? They definitely deserve applause for the nice selection of bread and the service at this place which was good from start to finish. The mass produced filet was too good. This is the best place for hosting great events. The San Francisco venues can accommodate as many as 850 guests or as little as 50.